Community Lead & Website Coordinator at CD Projekt RED, Marcin Momot has released a Tweet regarding error CE-34878-o on the PS4 version of The Witcher 3: Wild Hunt. According to Momot this will serve as a temporary fix until the release of the next patch. To eliminate the issue, he suggests to complete the contract: The Mystery of the Byways Murders from the quest log. PSA for PS4 users: If you encounter CE-34878-o error, please complete the Contract: The Mystery of the Byways Murders from your quest log. Lets hope the next patch comes soon enough to completely take care of the error, and maybe bring even more improvements and refinements to the Witcher 3 experience on the PS4. 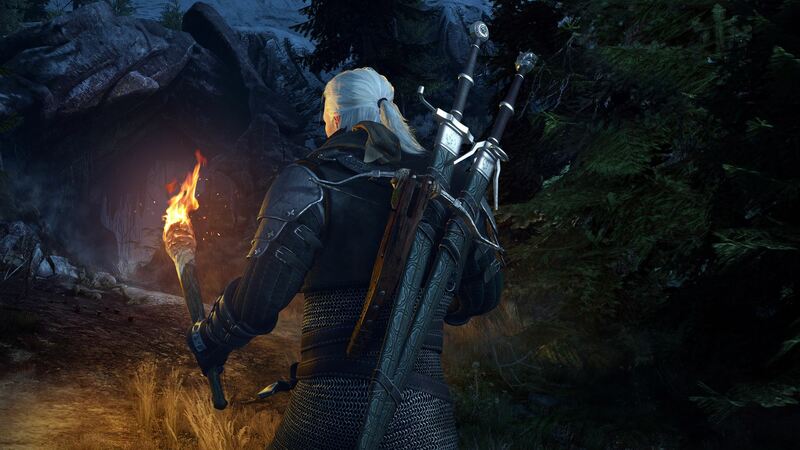 The Witcher 3 is available for the PlayStation 4, Xbox One and PC. 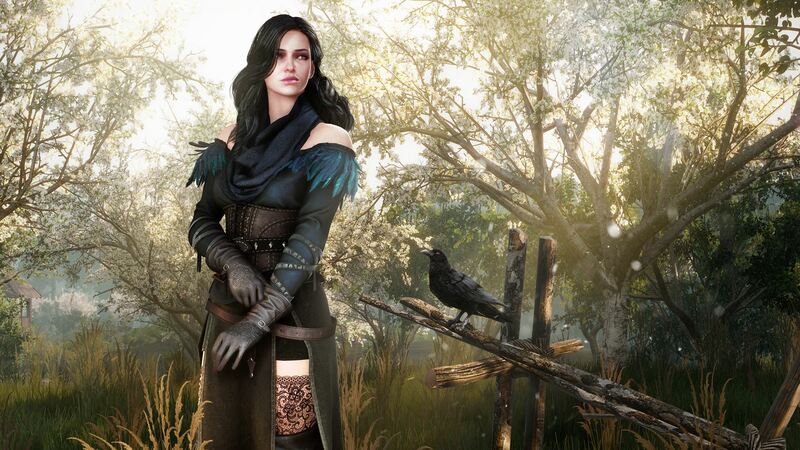 We will bring you any new information on The Witcher 3 as soon as it becomes available.